After four years of thoughtful, creative and spiritual work, St John the Baptist congregation in Pinetown has registered as a SAFCEI Eco-Congregation. The Rector, the Revd. Dr Andrew Warmback, and Dot Saunders, a stalwart environmentalist, have championed the process. “We have come a long way,” explained Dot at their Eco-congregation award ceremony in February. 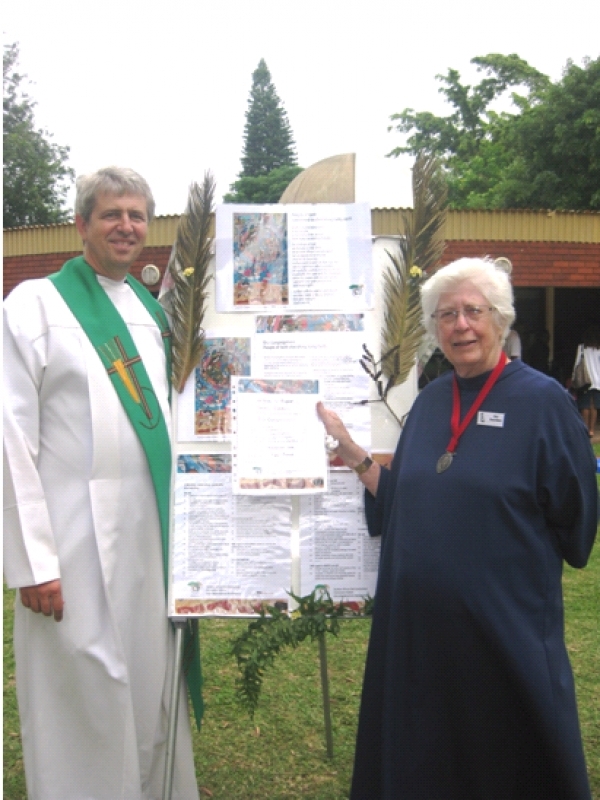 “From a small group of people who were lovers of the open spaces, we have grown into a group of enthusiasts!” says Eco-Congregation Champion, Dot Saunders from St John the Baptist Anglican Church in Pinetown. It was a slow process because they knew that the programme would only flourish if it was owned by the whole congregation. St John the Baptist has a passionate core of people who meet regularly to discuss local and current environmental problems and to maintain the values of an Eco- Congregation. Underpinning their thoughts and actions is the principle that the earth and its resources are a gift from God and every generation must preserve and nurture the planet for the sake of our children’s children and beyond. It is a local faith-based community that makes a commitment to live in greater harmony and more sustainably on the earth in response to the wisdom of sacred texts and faith traditions. Our faith calls us to care deeply for one another and for our only home, planet Earth, which we share with all other living beings. 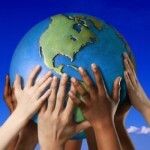 Our own wellbeing depends on the health and flourishing of Earth’s life support systems. We must learn to be less wasteful and share more fairly. These activities will strengthen our faith and deepen our appreciation and compassion for all of God’s world. You will receive the Eco-Congregation handbook which provides a guiding framework to help you undertake transforming practical actions in your congregation, homes and community. 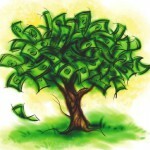 You will join a network of other concerned eco-congregations. You will receive resources and newsletters which share stories of eco-congregation challenges and successes. You will receive a certificate and in time, an award acknowledging sustained efforts and commitment to caring for the Earth. As people of faith we can foreground gratitude and care for God’s world in all our celebrations and acts of workshop; in our teaching, preaching, praying and meditation and in group and private study. As people of faith, being called to care for the world and all that is in it, we turn our places of worship, community meeting spaces and homes into centres where we set an example of good earth-keeping practice. By living more thoughtfully, saving resources like water and energy and looking after what we have, we can turn good intentions into practical actions. The future life on our planet is threatened by human activities. Eco-congregations can lead the way to a more sustainable future by getting involved in community projects and networks and lobbying and working for better environmental standards and practices. SAFCEI is the Eco-Congregation implementing agency. Registration costs a minimum of R100. If your congregation cannot afford this, please explain the position in your registration. Other congregations might consider partnering and sponsoring a less well resourced congregation. We want to put you in touch with other congregations with similar interests. Please give details of specific interests or concerns in your congregation: e.g. eco-spirituality, sustainable agriculture, water, energy, indigenous gardens, conservation.